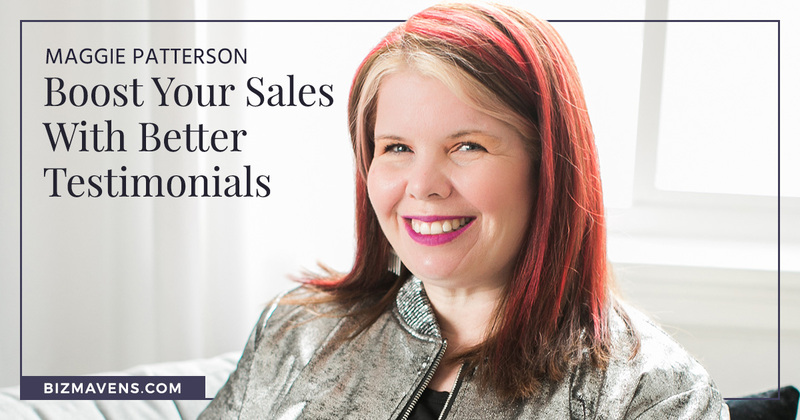 From her 2 decades of small business experience, Maggie Patterson is an expert on using online course testimonials and success story case studies to propel your business forward. On this inspiring episode of the 10X Profits podcast, Maggie shares actionable steps you can use today to start capturing the information that really matters to your business. You’ll hear about key components that make up a great testimonial and how to move past your fear of asking for feedback. Maggie also explains the difference between testimonials and case studies, and how you can effectively leverage both. Discover her need-to-know secret for making testimonial collection actually happen in your day-to-day operations and so many more insights that you don’t want to miss. Be sure to listen to this episode for the full story. [6:05] What makes a great testimonial? What’s the difference between a testimonial and a case study? Course testimonials and case studies inject a level of credibility into your business that is unparalleled. There are a few key differences to understand when brainstorming ways to capture this feedback on your business. Course testimonials are written in the customer’s voice – it’s short, direct, and often just a quote or brief paragraph. A case study, however, tells the customer’s complete story from beginning to end. Throughout 2-3 pages, a case study outlines the customer’s challenge, the solution, and the outcome in a relatable way. Prospective buyers want to see themselves reflected in the featured scenario, especially those who are investing more time and money into your product/service. Case studies need to be about the customer – showcase them! Include video, audio, photos – anything that will help buyers connect with the story on a personal level. Find a way to talk about the solution to your prospect’s problem in your course testimonials, and you’ll watch your conversion rates skyrocket. Finally, Maggie shares her #1 question to ask when developing testimonials, “What is the impact this product/service has had on your business? (If possible, please include numbers. 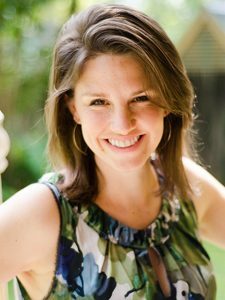 )” This question is the key to effective course testimonials, and you don’t want to miss Maggie’s full explanation of this idea. Listen now!